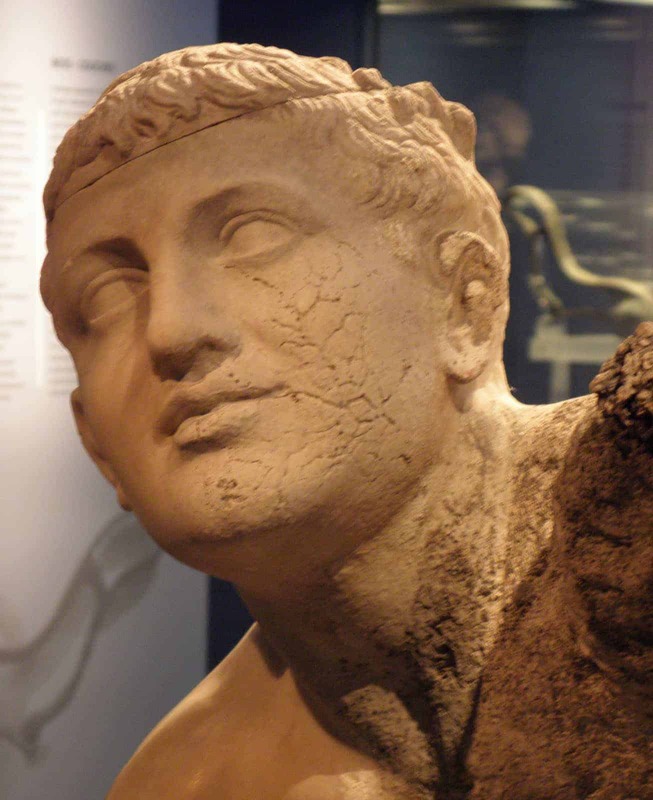 The Late Classical (ca. 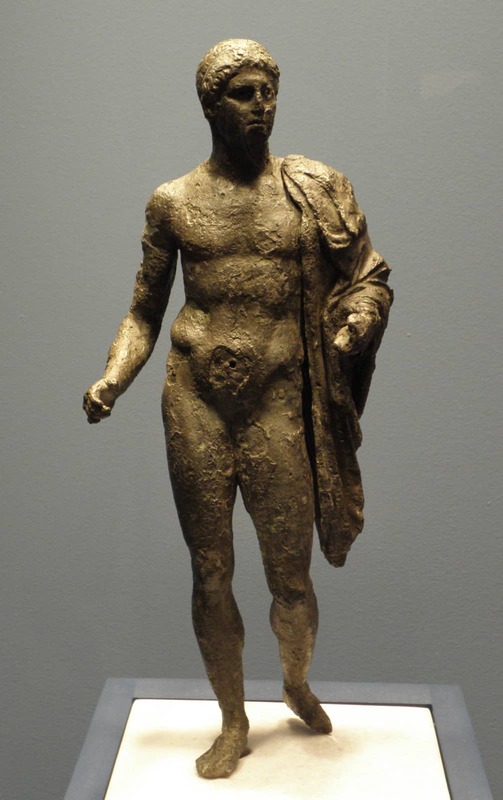 340-330 BC) Antikythera Youth is one of the few fully preserved bronze statues from antiquity. 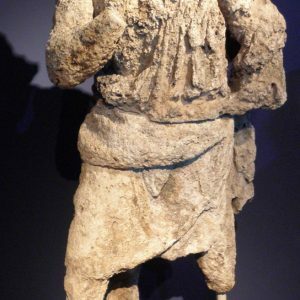 Probably produced by a Peloponnesian workshop, it depicts a god or hero. Have you noticed? 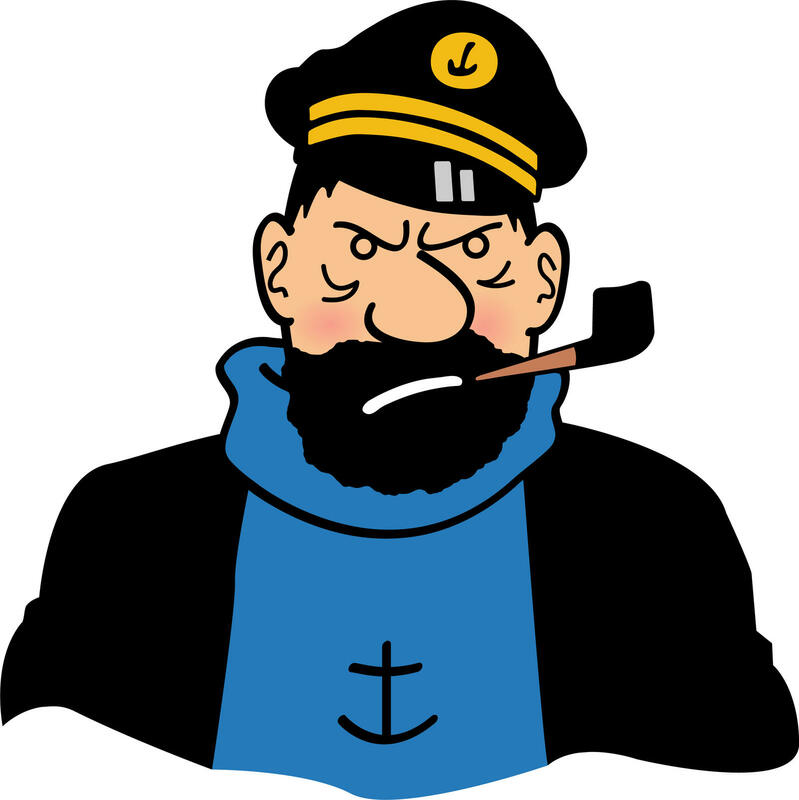 Lately, the print and online press appeared to be dominated by a story to do with an anniversary and a ship that sank (yes, that really happened). So, here’s our own marine disaster related anniversary story (spoiler alert: it’s about a different ship). 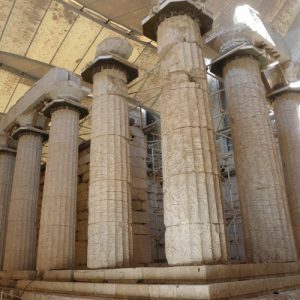 In addition to the points made in our recent post, there is a new and specific reason why anyone interested in ancient art, technology or seafaring, or more generally in human achievement, should consider travelling to Athens within the next 13 months. 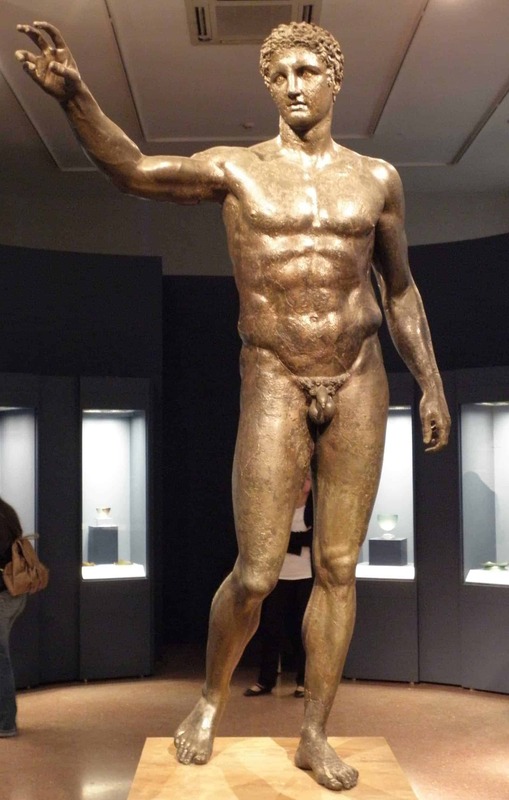 In early April, the venerable National Archaeological Museum at Athens in Greece has opened a superb temporary exhibition devoted to the famous Antikythera shipwreck, marking the 110th anniversary since the recovery of its best-known artefact, the Antikythera Youth. We highly recommend you visit if you tour Greece. The wreck site had been discovered accidentally by sponge divers from the island of Symi in 1900. 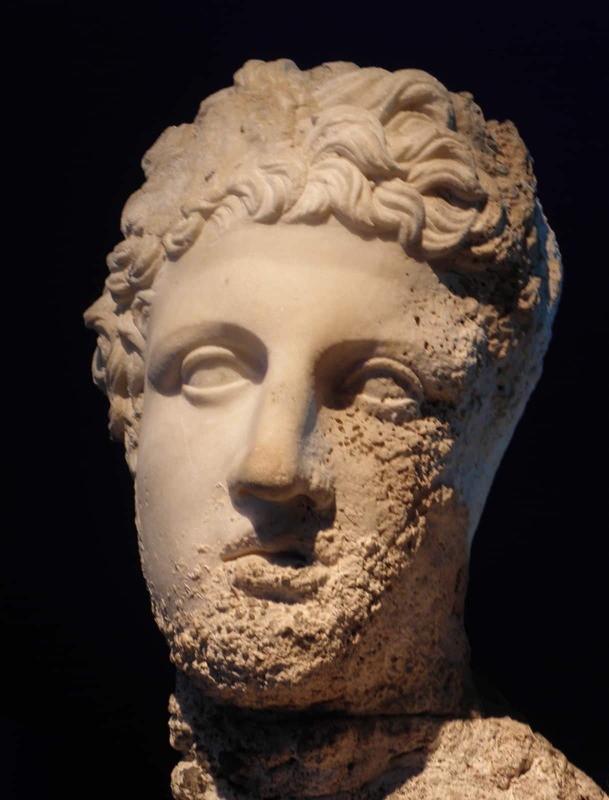 What they happened upon was an undersea area covered in ancient artefacts, especially parts of stone and metal sculpture, scattered on the sea bottom near the island of Antikythera, at a depth of ca. 50m (160 ft). 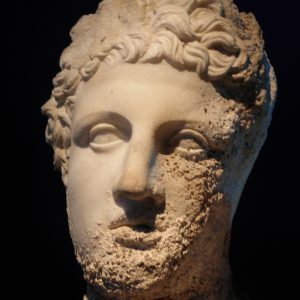 The site was then explored with the aid of archaeologists and the Hellenic Navy, producing an astonishing array of ancient artworks, as well as a variety of more mundane objects. It was re-examined in 1976 by the legendary explorer Jacques Cousteau. 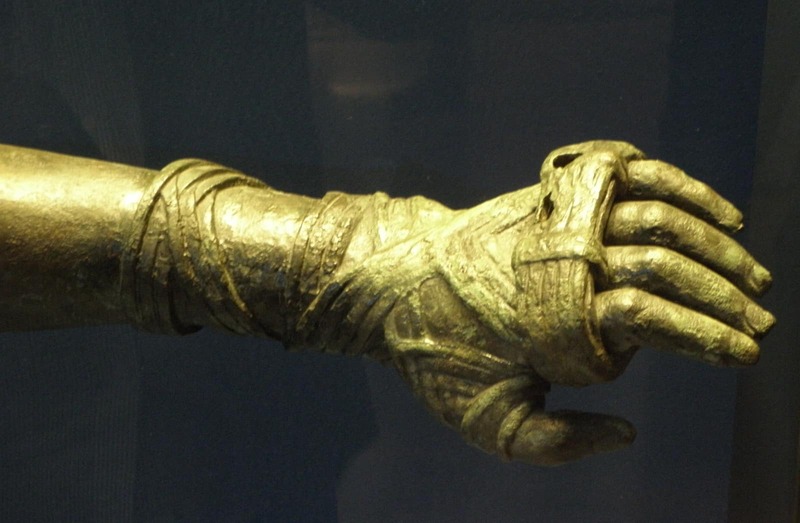 The Antikythera wreck is considered a key find in 20th-century Greek archaeology, and a precursor to the much later development of underwater archaeology. 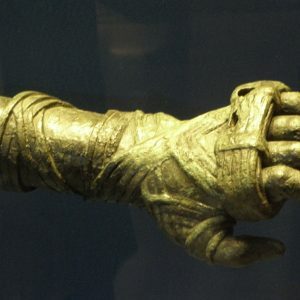 The Antikythera wreck appears to belong to a medium-sized trading vessel, of similar size to a large modern gulet, that foundered at some point between 70 and 60 BC. 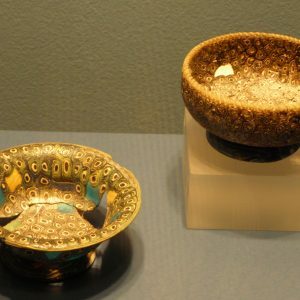 It was carrying a cargo of valuable objects, especially Greek sculptures of exceptionally high quality, but also fine pottery from the Levant. Skeletal remains of a man, woman and child indicate that at least some of those on board lost their lives during the sinking. Although we cannot be certain of where the vessel was headed, its cargo suggests that it was sailing to Italy. 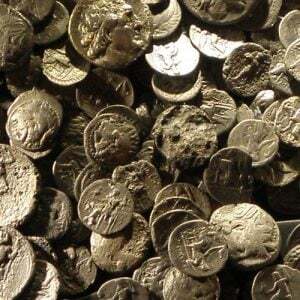 Rome, then the newly dominant power in the Eastern Mediterranean, was at the time busily acquiring the material produce of Greek culture and art, at times through trade and at others through plunder. We will never know for whom the riches on board were destined – but his loss is to our benefit. 3rd century BC portrait, probably of a philosopher of the Cynic school. 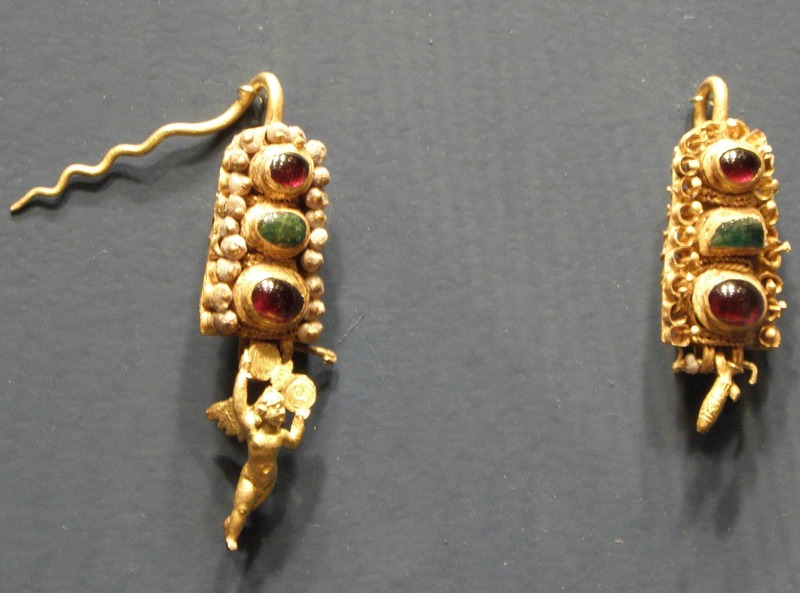 Many of the finds from the Antikythera wreck have been on display since their discovery. The three most famous individual objects it yielded are the magnificent Antikythera Youth (4th century BC), the highly individual 3rd century BC bronze head of a Cynic philosopher, oddly reminiscent of a more recent popular character, and the mysterious and fascinating Antikythera Mechanism (we’ll come back to that below), a complex proto-computer from the 2nd century BC. 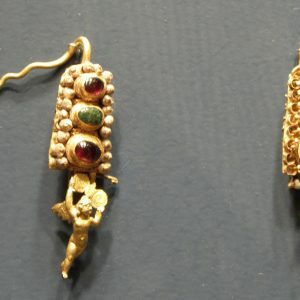 Now, for the first time, all finds from the site (about 300 in number) are exhibited together – most of them have never been publicly displayed before. This “new” material includes evidence of everyday life aboard the ship, such as cooking and storage vessels, ceramic tiles from the cabin’s roof, parts of the actual wooden planking and a variety of bronze coins. 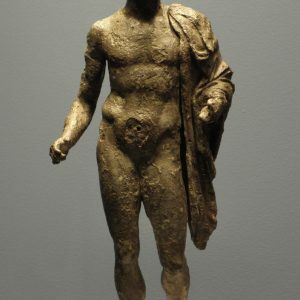 But it also throws new light on the precious cargo: there are many parts of further excellent bronze statues, including the limbs of the famous philosopher himself. Even more surprisingly, there is a large array of stone statuary, hitherto mostly hidden in the museum’s vast storerooms. The reason appears to be their compromised state of preservation: those parts of the figures that were buried in the seabed are perfectly preserved, but the parts that were exposed have been damaged severely by the activity of stone-eating organisms. 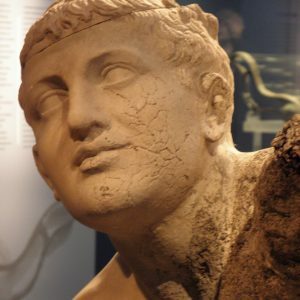 In the early 20th century, their appearance was likely considered unpleasant, especially in a museum as rich in fully preserved statues as the Athens one. For the modern viewer, however, the same visual effect is eerily fascinating, evocative of the vulnerability of all human creation. 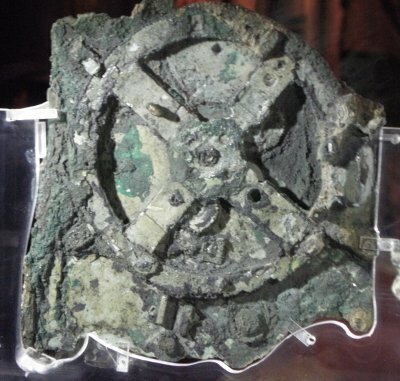 The Antikythera mechanism, a kind of chronological/navigational computer. 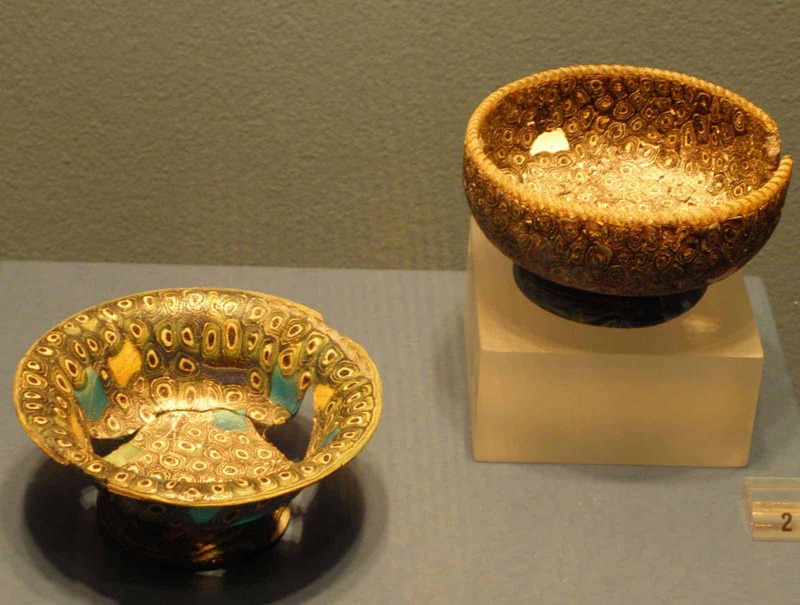 Other valuables shown include fine jewellery, parts of elaborate furniture and some extraordinary fine glass vessels. The final highlight of the exhibit is an entire room devoted to the Antikythera Mechanism. The original fragments are accompanied by copious explanations, and by several functioning reproductions of that remarkable object, now thought to be a highly valued treasure, a high-tech calendar of sorts, rather than a navigational device in actual use aboard the stricken ship. An excellent 3D presentation helps the viewer understand its intricate gear-based design, which stands witness to the high degree of complexity achieved by Hellenistic science. 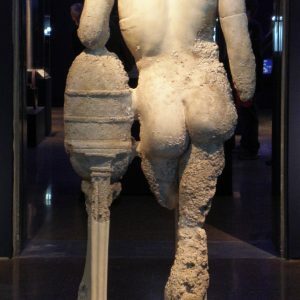 The Antikythera wreck exhibition is beyond fascinating. By bringing together all known objects from the ship, it allows us to step into a veritable time capsule. The well-lit and excellently labelled display permits us to get a sense of context, of how these diverse artifacts, ranging from the mundane and intimate to the glorious and sublime, were assembled in one place at one time, resulting in their loss and eventual discovery. 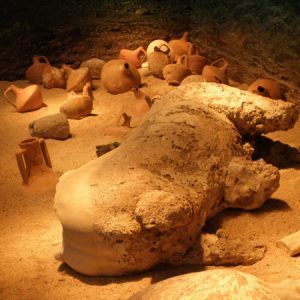 So, if you have enjoyed the Bodrum Museum of Underwater Archaeology on one of our tours in Turkey, or the fascinating sculptures recovered from the sea bottom and now shown at the museum on Kalymnos – one of the many highlights on our new Cruise to the Cyclades – consider your travel plans. 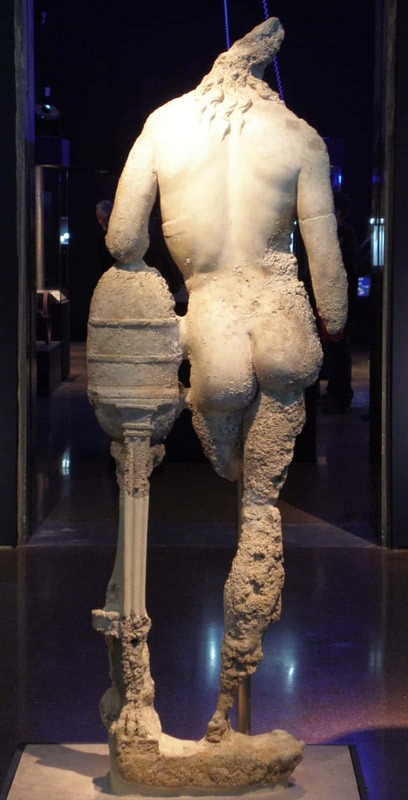 You should certainly put this exhibition on your itinerary for any Greece tour you plan. The exhibition (“The Antikythera shipwreck: the ship, the treasures, the mechanism“) will remain open until the 28th of April 2013. An excellent catalogue (in Greek or English) is also available at the museum. For opening times, check here. PS: In January 2013, we added another blog post, reporting some news on the Antikythera wreck. NB, written in early 2019: The exhibition is now long past. At the time I write this, highlights from it are on temporary show in Beijing. 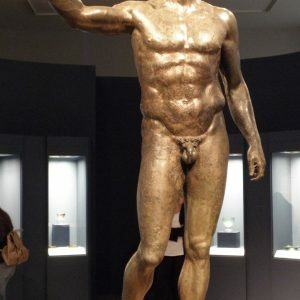 That said, you can admire most of the key finds from the Antikythera Shipwreck as part of the permanent exhibits in the National Archaeological Museum at Athens, incorporated into the various thematic sections.